On Monday, Fox News announced their hiring of former chair of the Democratic National Committee, Donna Brazil. The veteran Democrat strategist is most infamously recognized to Fox viewers for controversy during the 2016 election, when Wikileaks released emails revealing that Brazile had provided Presidential debate questions to Hillary Clinton. 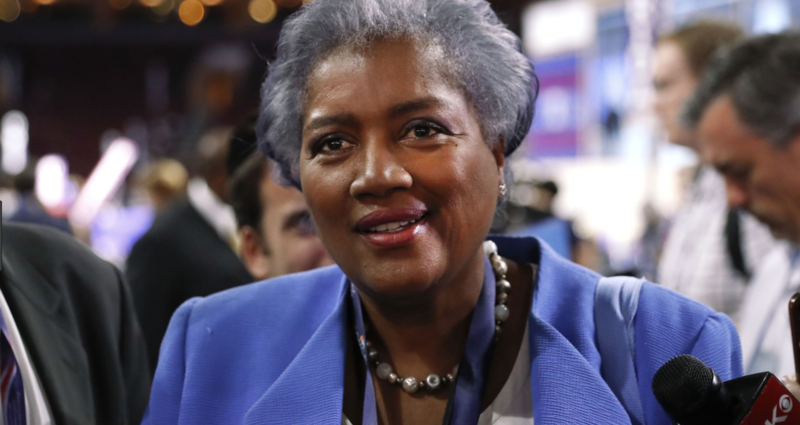 Following the controversy, Donna Brazile was terminated from CNN. The hiring comes the same week as Fox News host, Judge Jeanine Pirro was suspended following remarks about Minnesota Rep. Ilhan Omar. President Trump has been critical of the suspension, calling for Judge Jeanine’s return.